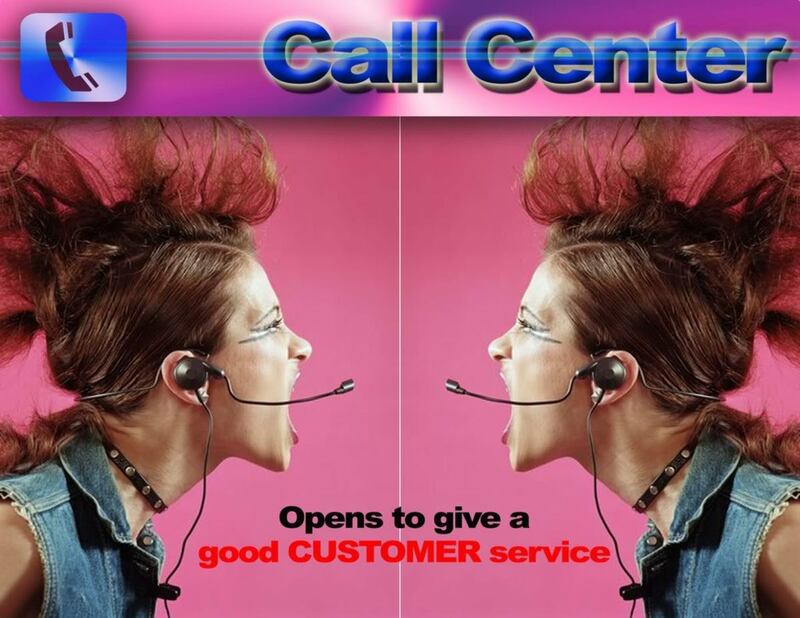 Call center jobs are plenty and so there is always a need for employees in various organizations. Also, the attrition level is high. That is people leaving a job in one BPO and joining other BPO or switching jobs are high. The industry is always in need of new people. Take any daily newspaper and you are bound to find jobs in the BPO sector. Either the companies advertise by themselves or hire a placement agency. Whatever the case may be, there is a job for everyone. The industry as such is not looking for highly qualified or years of work experience. To get a job in a BPO normal graduate or even undergraduate is okay. Freshers can land up a job with ease. The primary aspect here is they must be fluent in their spoken English. Must have the ability to converse well, should listen and understand, and be able to help the customer. This is more tuned in towards customer service over the phone. BPO as in Business Process Outsourcing the meaning of the term is in its name itself, it means that a business process is being outsourced to other company. So the primary company can look to concentrate on the core job of the company. A business can outsource any of its operation. Such as handling customer calls, doing after sales support, maintaining accounts, data entry operations or any such work that does not involve personal meetup. With technology, most of these can be outsourced. Oftentimes, the primary reason businesses outsource is to save cost and a huge amount of it. The cost to serve the customer becomes very low. So the money saved is invested in product development and research. So there come countries such as India, Philippines, and many others with good English speakers and skilled workforce. Businesses look for places where labor is cheap and where there are large number workers. Cost of the workforce is lower than the cost of an employee in the businesses local country. For example, if an Indian employee can get anywhere between 15,000 Rs to 25,000 Rs. Their American counterparts monthly pay is 3000 USD to 5000 USD. Can you imagine how much the company is saving by employing people from other countries? In the long term the savings manifolds. The type of work involved can be of taking inbound calls from customers or doing outbound calls to prospects to generate sales. Or might even be hearing recorded messages and entering that data in proper fields. 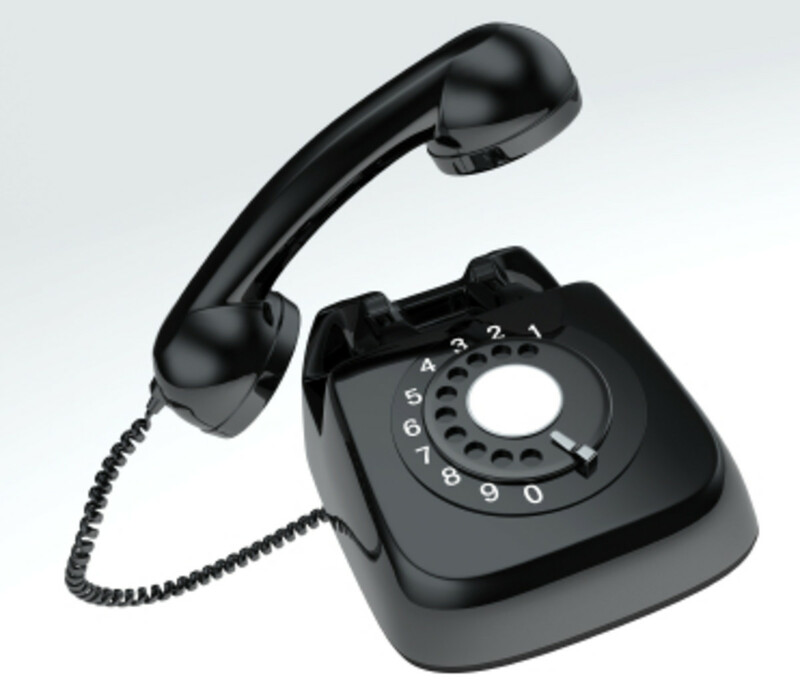 There can be umpteen different types of BPO's. What Positions Are Available in a BPO? Majorly there are voice processes and also positions of semi-voice, and back-office jobs. For voice processes, they will judge the tone of your voice and the accent you have. They look for a neutral voice accent. So with proper training, they mold it in an international country-specific process. People from the United States sound different from the UK and still different in Australia. Most people with a mother-tongue effect on their voice are not selected. Try to keep your voice in a neutral accent and talk slowly. For both semi-voice and back office, knowledge of the process along with good typing speed to complete the work fast is necessary. For example, a financial BPO will need candidates having basics of financial terms. 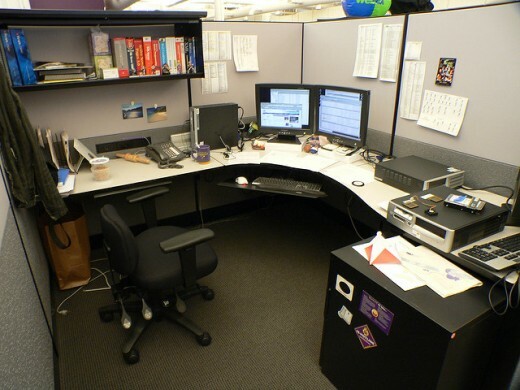 Whereas a technical BPO will need employees knowing computer hardware and software to solve queries over the phone. There are also positions for experienced professionals such as Team Leaders, Process Leaders, Project Managers, and Operations Managers. For positions of project managers and operations managers the company normally requires MBA with 8-10 years of experience. They only need people fluent in English and basic computer skills. So the majority of the questions for your interview will also be around the fact that you can speak fluently and are able to do the job at hand. Plain simple graduate or even an undergraduate can apply for such positions. 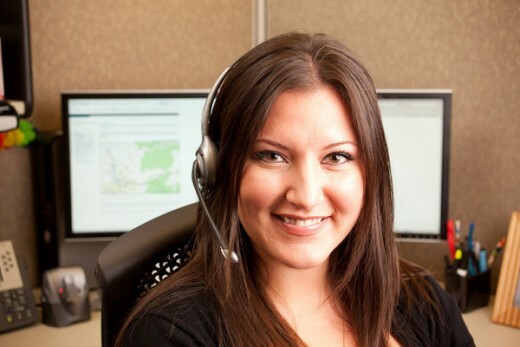 If you are trying to get a job in domestic call center they seek that you can speak the local language as well. 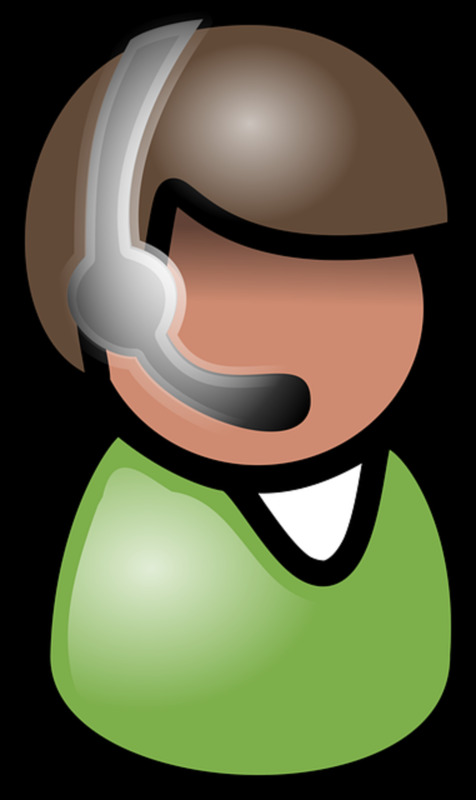 For example, a domestic call center in Mumbai, India will look for agents who can speak English, Hindi and even Marathi. Or for a customer care for a bank in the Philippines will need people to speak in Filipino, other regional languages as well as English. Just like any other job this also requires that one must learn about the industry before applying for an interview. Most people don't do this. The interviewer will come up with different questions for which you can only answer when you know something about the industry. Do research a bit about the current happenings of the industry on the net. For students who are directly out of college and are freshers, one question often arises that "Why do you want to join the BPO industry?". And for undergraduates, one other question might be "Why don't you want to complete your graduation?". The industry also gives jobs to people who might have flunked, one possible question is "Why do you want to work in between your education?". These sort of questions are better answered on an individual to individual basis. The only pre-requisite is you must convince the interviewer you are fit for the job and will work for long-term. Look for jobs in daily newspaper or websites. Interviews will most probably be walk-ins as the hiring manager would want to test more people face-to-face and get the best out the lot. If the advertisement says that you should send them your resume then do the same with an appropriate cover letter. If shortlisted, you'll get a call from the employer which might ask for details which in a way will be your impromptu phone interview. Some will say you visit the office and some will first take your interview on the phone itself. They do this to check the clarity in your voice and your confidence on the phone. So prepare yourself. Prepare for the actual interview. Look for probable interview questions here and elsewhere on the web. Visit the company in a proper dress i.e formals. The interview might have more than one rounds. These rounds can involve an aptitude test, computer skills test, and personal interview at the last. Be confident, energetic and all the best for your career. You are going to crack it. which kind of a job your looking for in a bpo? Good and Important hub for those who have interest in BPO or call center jobs. All steps give a clear description.